Legislation enacted in July 2010 extended the closing deadline from June 30 to Sept. 30, 2010, for eligible homebuyers. Legislative changes in November 2009 expanded and extended the credit and also added documentation requirements for claiming the credit. Due to increased compliance checks by the IRS, failure to submit documentation will slow down the issuance of any applicable refund. 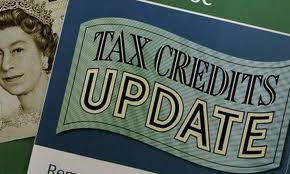 To see further details of the Tax Credit, please click on this LINK to take you to the IRS website.